Whose Rules Are They, Anyway? It was a familiar, sour start to the business day: Dad calling his son and second-in-command, Richard, onto the carpet for being late to work yet again. What kind of example was he setting for the other employees? What if everyone just came in when they wanted to? Dad’s there early every morning, and Richard ought to be there too. Richard, as always, found himself on the defensive: What difference did his tardiness make, as long as he stayed at the office late as he usually did and got his work done? Why did punctuality have to be such a big deal anyhow? Maybe more flexibility for everyone was a good idea, as long as they all did their jobs. Why did Dad have to be such a stickler for outmoded rules? How to handle it: It’s time for Dad and Richard to call time-out on their repetitive actions. Dad can help do this by not “covering” for Richard and by coming in later in the morning. And Richard needs to hear his father’s concern about punctuality and respond accordingly. Though Richard is trying to convince his father to adopt a new and different set of values, which Richard believes are better for him and his generation, his timing is off a bit. While trying to introduce Dad to some “new rules,” Richard is damaging his own image, an image that is vital to the future for both Richard and his father. Second, Dad and Richard need to look to the future and ask some penetrating questions: When does Dad want to exit? What are his options for doing so? Does Richard want to take over? What would the timing look like? If Richard would like to be his father’s successor, both need to determine whether Richard is cut out to take over the business. This starts with a joint evaluation of Richard’s strengths, weaknesses, knowledge, skills, and values. 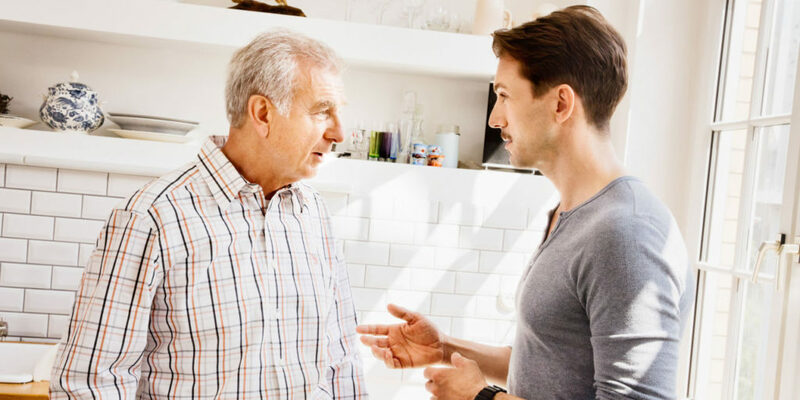 Once the needs and the timing become clear, Richard and Dad can build an action plan involving a series of specific, measurable achievements to be accomplished within an agreed-upon time frame. These would include skills in all the appropriate business areas as well as adherence to company standards like punctuality. Despite some differences in generational perspectives, Dad and Richard may still be able to achieve their goals. 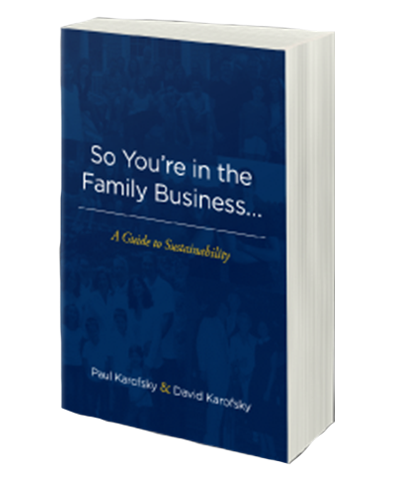 But responsibility in the family business is something that Richard must be prepared to take and not wait for his father to give. A compelling argument for strategic planning: "Unless you know where the business is headed, how do you know what knowledge, skill, and experience are required of the next leader to get it there?" © 2017 by Transition Consulting Group, Ltd. All Rights Reserved.